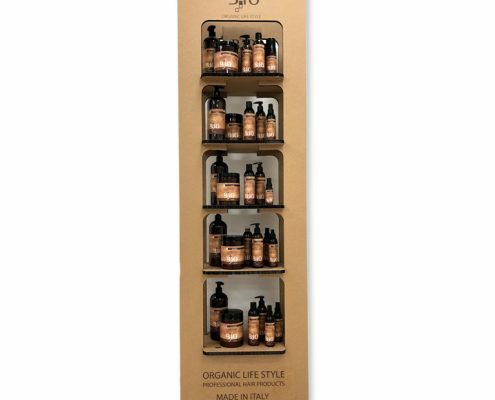 The Mission of the Nobili’s brothers and their research & development team has always been the one to understand the latest market trends and to join the concept of BEAUTY to WELLNESS, NATURE to ENVIRONMENT. 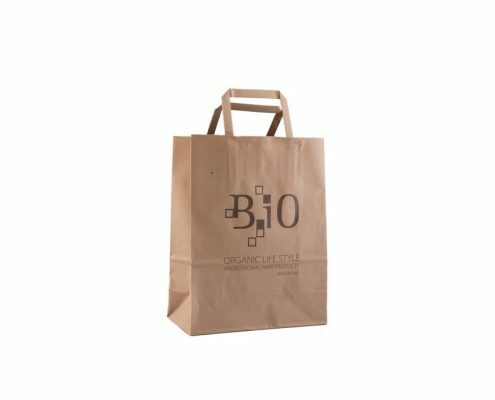 Starting from this philosophy, is born the NEW LINE OF B.IO PRODUCTS, which use RAW MATERIALS derived from BOTANICAL, RENEWABLE and SUSTAINABLE SUBSTANCES. These substances, coupled with avant-garde technology, allow us to obtain highly-performing formulations. All products contain active ingredients and vegetable fragrances derived from certified organic plants and/or flowers. 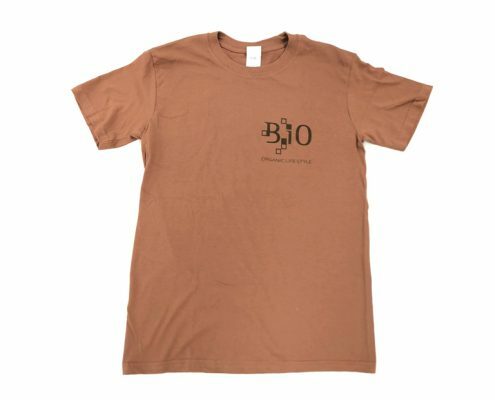 B.IO LINE was born to be a highly advanced product line. 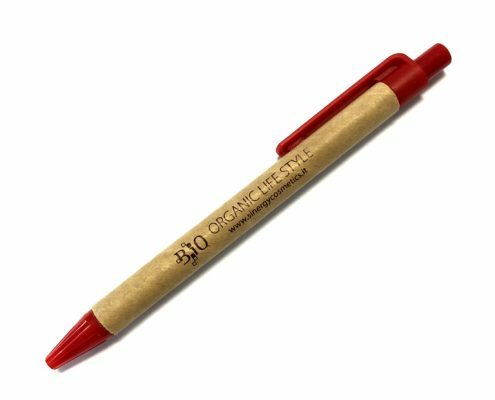 Attentive to ecology but above all to respect the well-being of everyone; trying to maintain beneficial and specific effects for each type of hair. The attentive selection of raw materials, targeted for every line composition, allows for high performance both professional and maintenance. 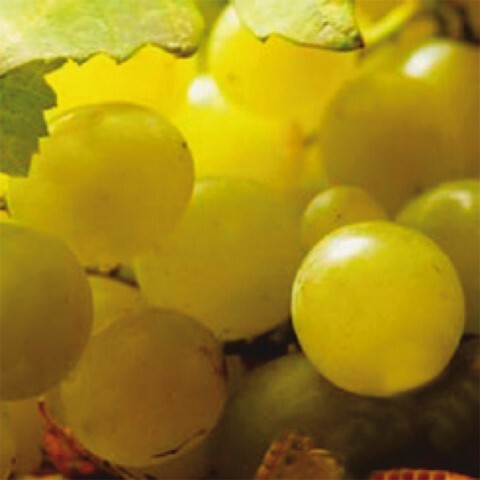 Careful attention was given to the principles of nature, following the seasonality and the traditional collection systems, to obtain this high quality products. 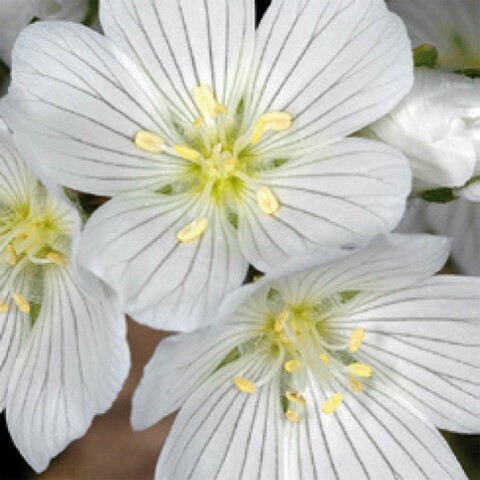 From scientific researches come a range of formulations with active plant’s ingredients and high synergistic concentrations of essential oils, plants and flowers, avoiding the use of harmful chemicals items for our skin. 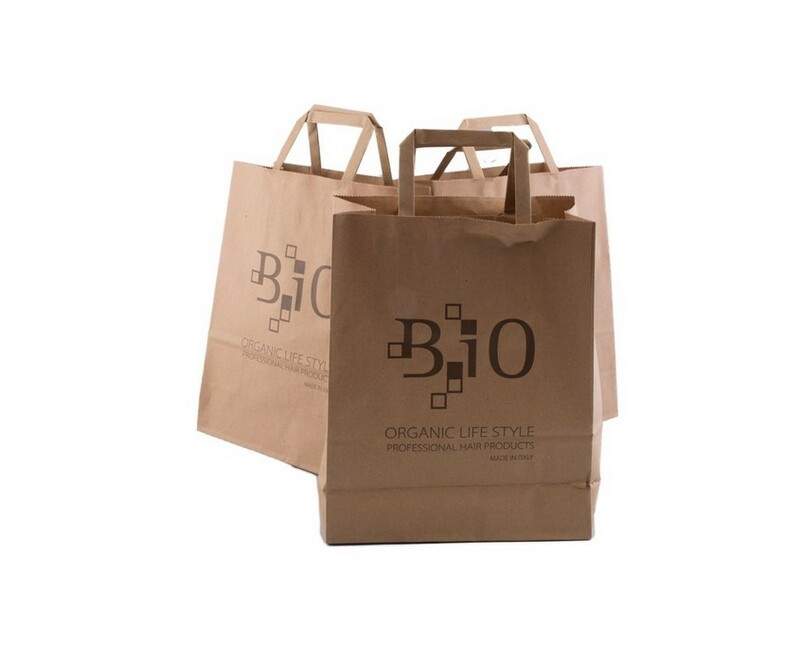 The entire B.iO line is BIODEGRADABLE to 90% and DOES NOT CONTAIN SLES, SLS, PARABENS, COLORANTS and PEG. 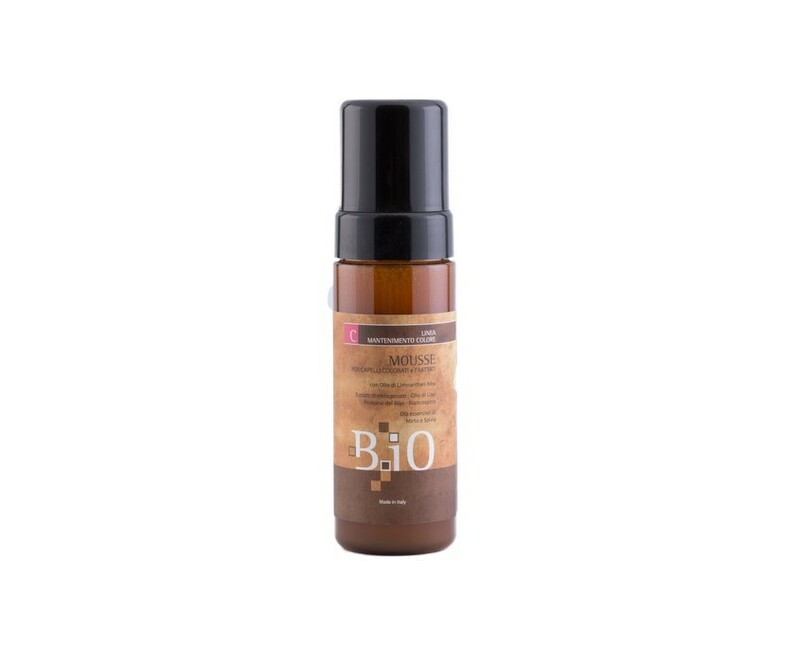 B.iO Moisturizing Drops (Without Rinsing). 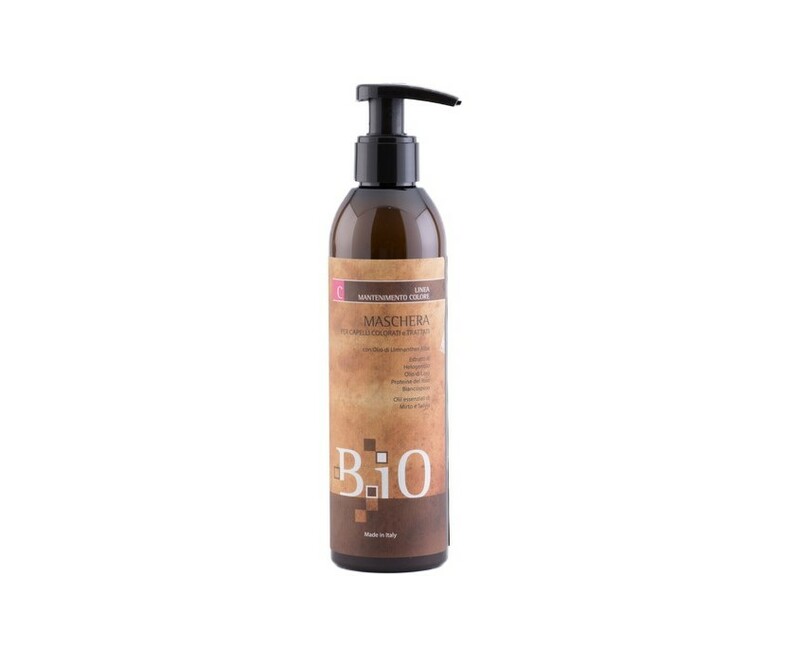 B.IO FREQUENTLY-USE SHAMPOO Formulated with special conditioners, it creates an immediate shiny effect, without weighing down the hair. 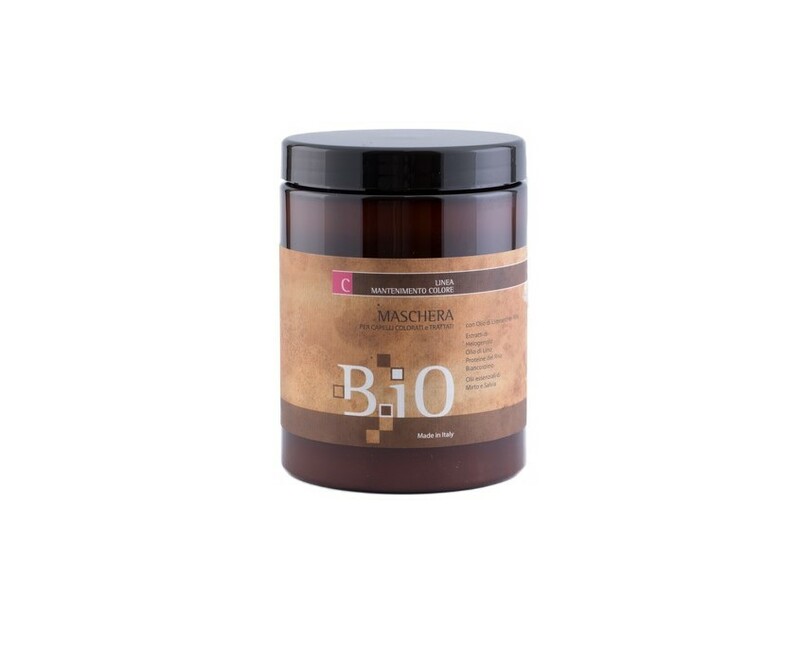 Ideal for frequent use as well as after sports, it nourishes, leaving lightweight hair. 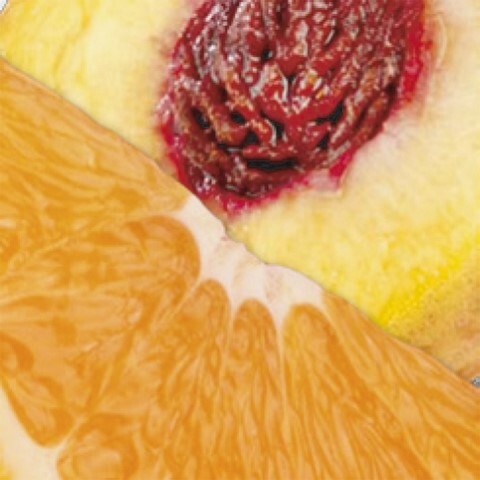 Fruit acids. 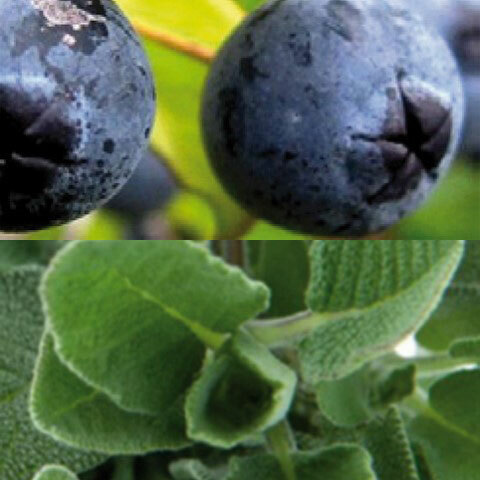 They are extracted from a specific blend of apple, vine, blueberry, lemon and sugar cane that perform a nutritious, moisturizing, regenerating and antioxidant action. 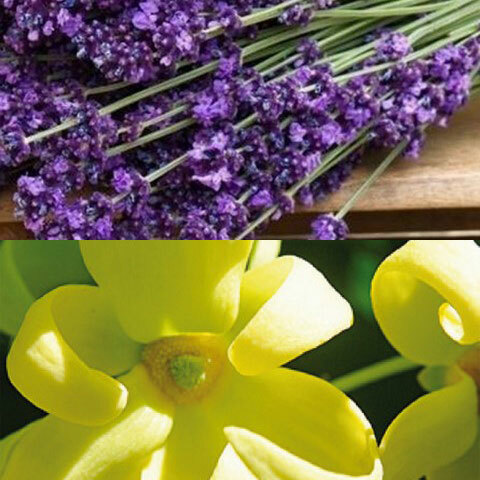 The essenzial lavender and ylang ylang oil, have an energizing and invigorating action, they also take care of small skin discomforts. The soy, silk and milk proteins are ideal supplements that act as nutrient and fortifying. They maintain the hydration of the hair. 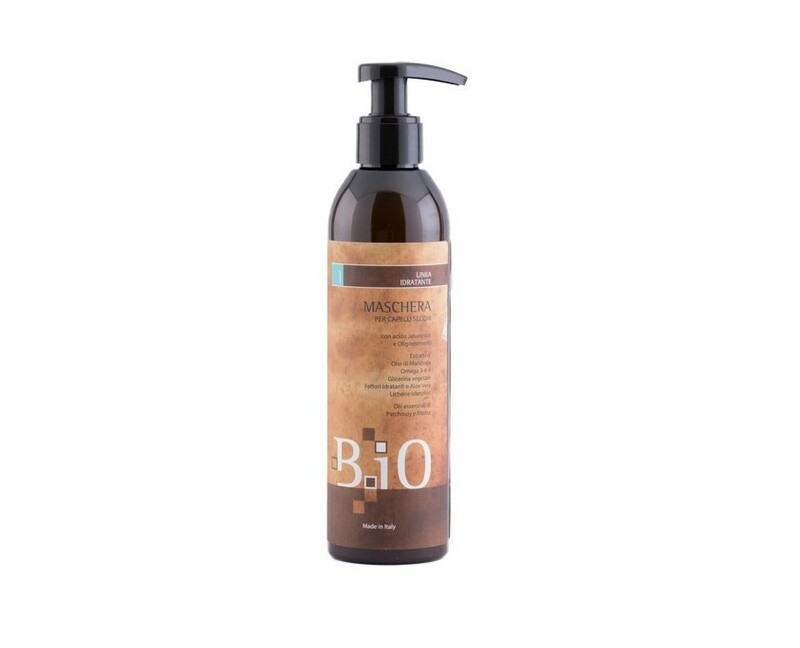 Sunflower oil and macadamy: The extraordinary virtues of these oils are due to the richness of Vitamins (E, B1, B3), Omega-3/6, Magnesium which promote the natural beauty of the hair and the dermocompatible Palmitoleic acid (very rare acid). 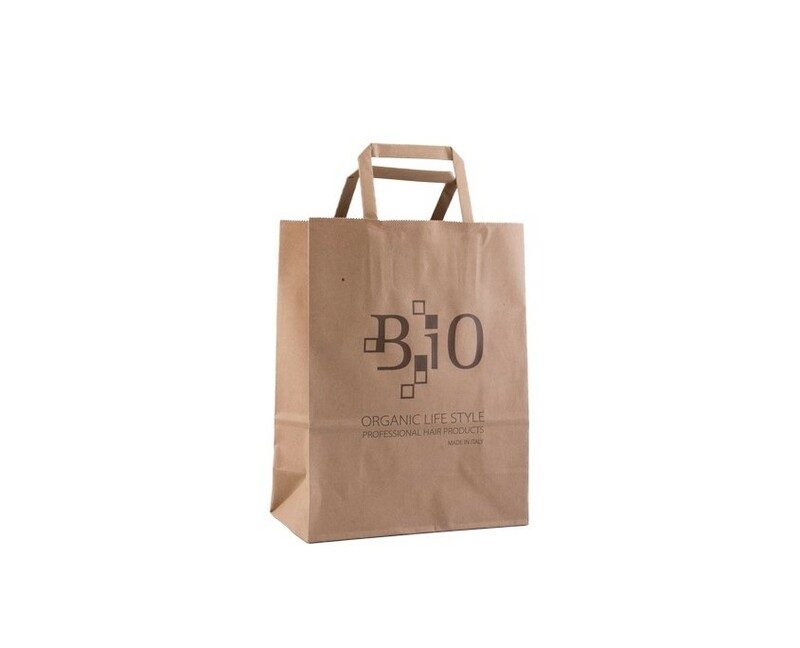 B.IO FREQUENTLY-USE CONDITIONER With excellent conditioning properties, it doesn’t weigh down the hair and makes it softer and easy to comb. 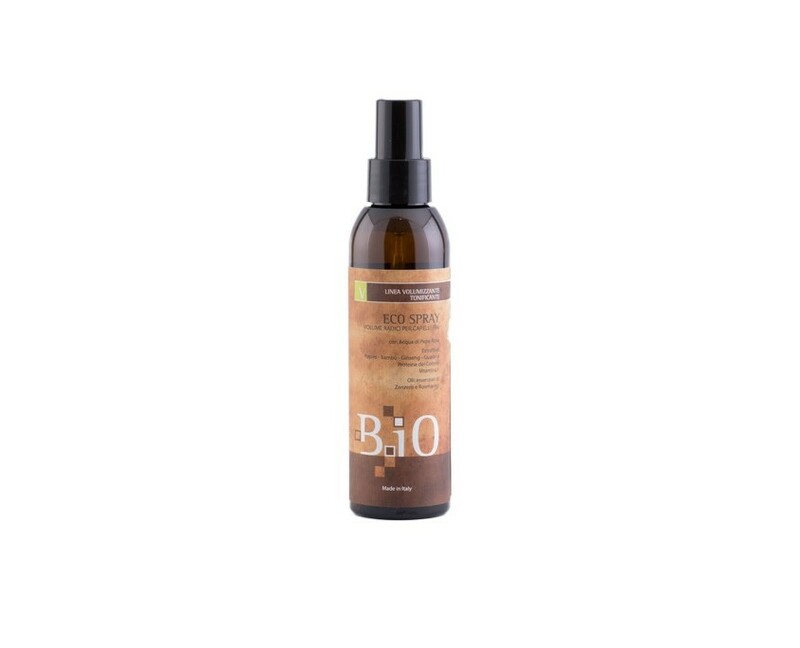 Softening and nourishing actions for all hair types. B.iO RESTRUCTURING SHAMPOO Extremely riched formula that helps cleansing and favoring the restructuring, nourishing and polishing action. 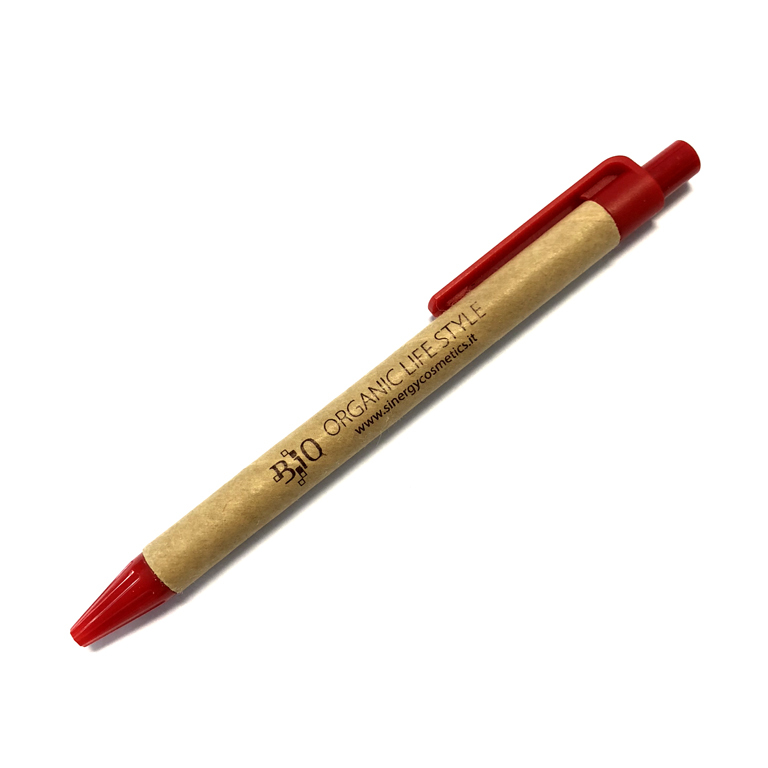 Ideal for frizzy and frequently stressed hair. 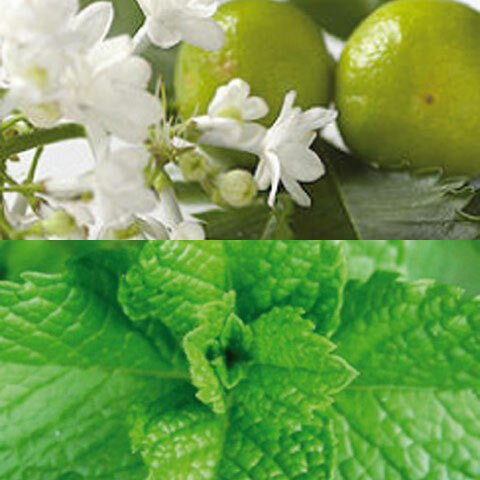 Origan and timo essential oils are used for their toning and hygienising properties. 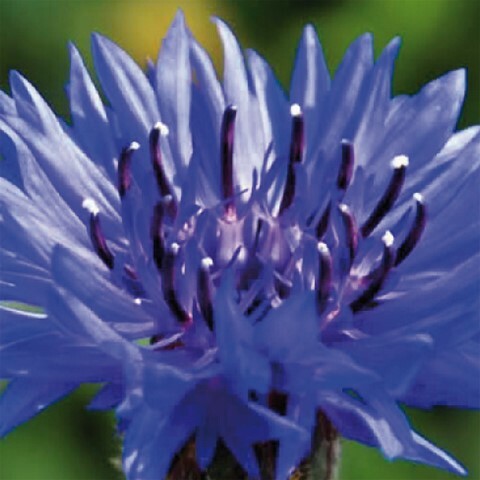 Cornflower water has moisturizing, emollient and tonic properties. 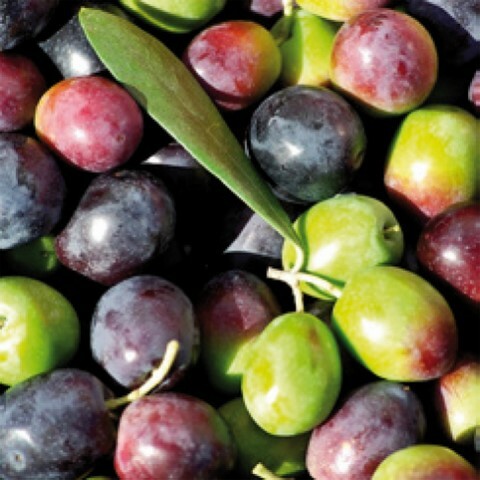 Olive oil and bio safflower are fine oils that perform a nourishing, emollient and silky action. 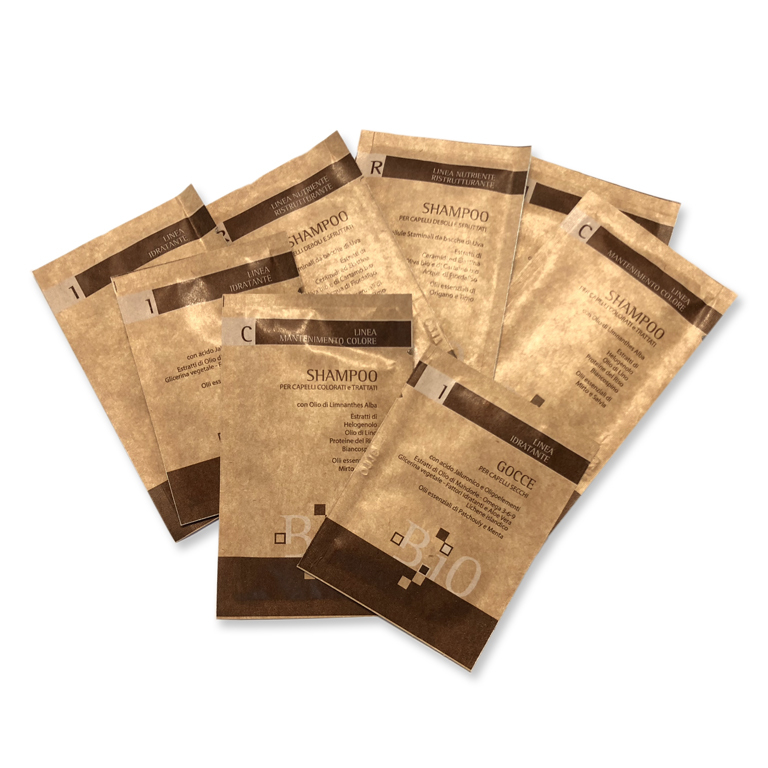 The extracts of ceramide and elastin: they perform a cementifying repaired action, penetrating the damaged stratus of capillary fiber. Staminary cells from uva berries are extracted from a specific blend of apple, vine, blueberry, lemon and sugar cane and perform a nutritious, moisturizing, regenerating and antioxidant action. 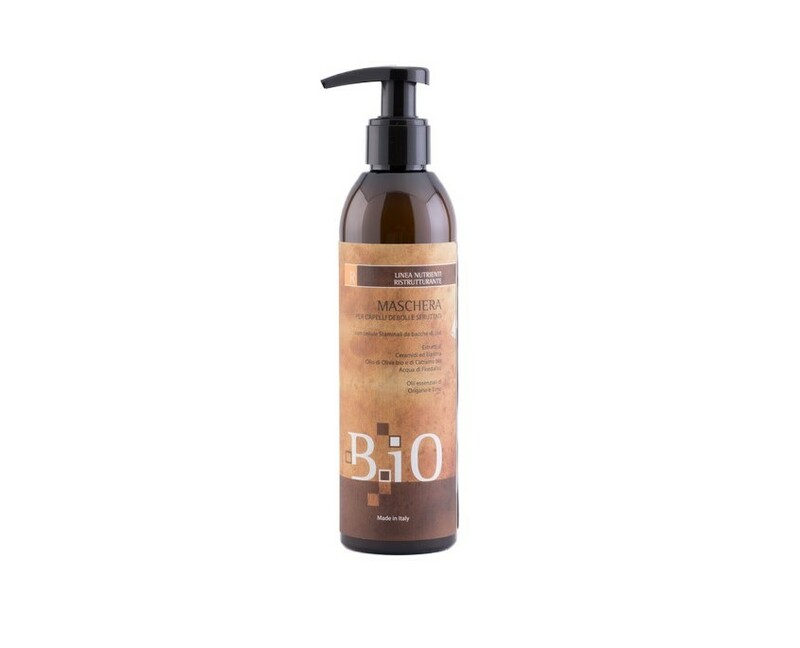 B.iO RESTRUCTURING MASK Formulated with the latest generation principles, untangles effectively, eliminating the frizz and adding immediate softness to hair. 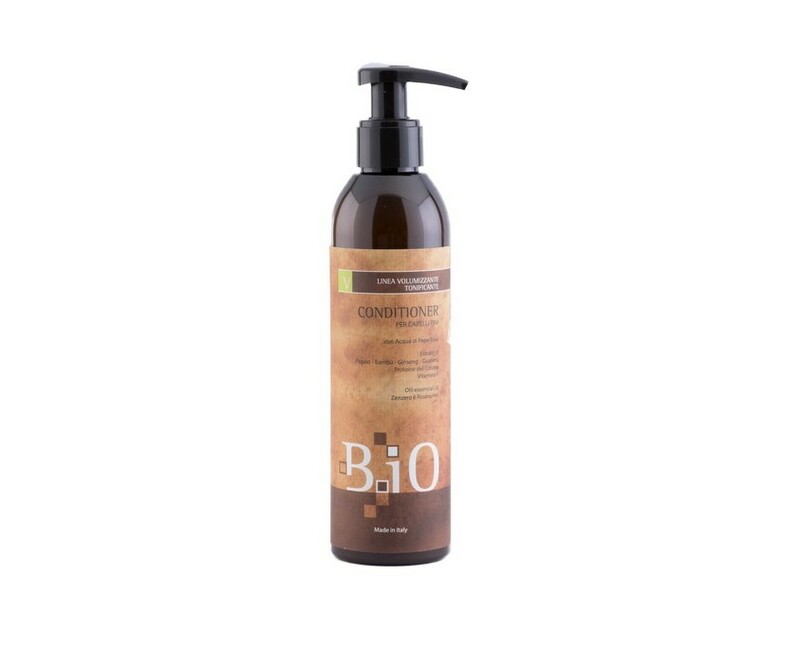 Ideal use for damaged and withered hair, it gives strength, shine and protection. B.iO RESTRUCTURING ECO SPRAY (WITHOUT RINSING) Instant restructuring, it gives energy and volume to stressed and dehydrated hair. The synergy of active ingredients makes the hair soft, shiny and revitalized. B.iO MAINTAINING-COLOR SHAMPOO Formulated for the treatment of hair after the coloration, it has a conditioning effect and sealant. With active components, it makes hair softer, lighter and extremely bright. 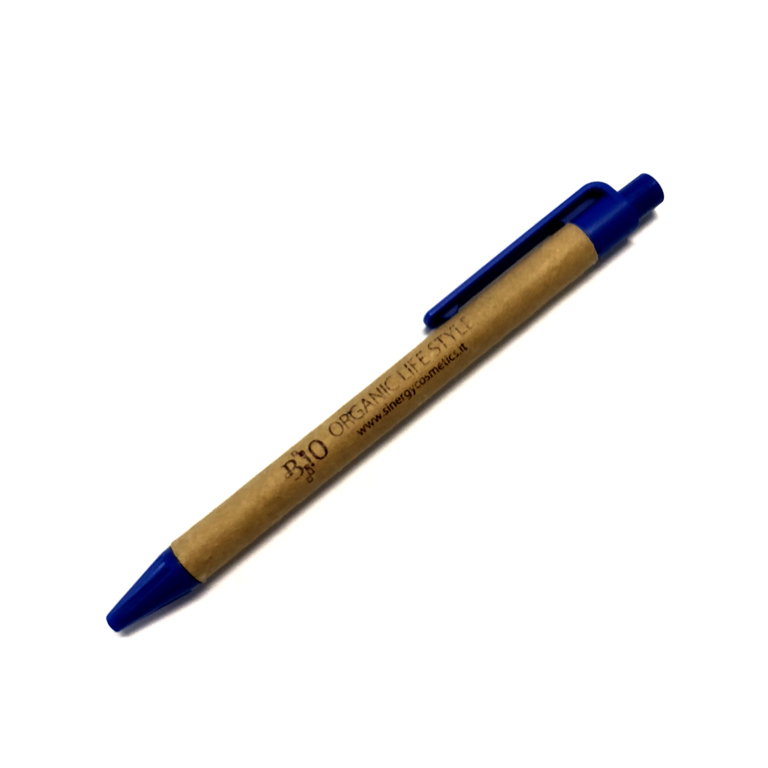 Active principles with antibacterial and dermopurifying properties. They make a toning and nutritious action. linio oil contains phytosterols, E vitamins and natural filters such as γ-Oryanol, that protect the hair and color from solar radiation. Rice proteins take nutritious action. 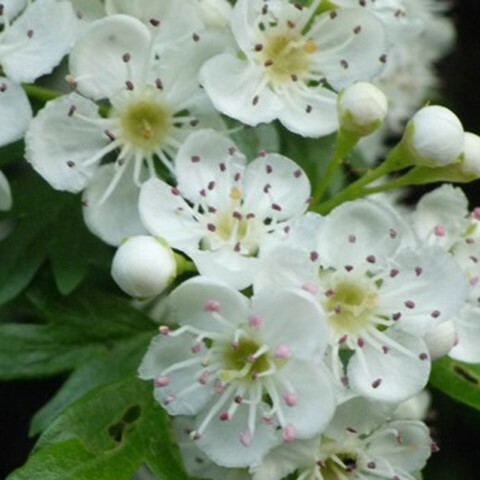 The hawthorn extract is rich in flavonoids, it is an excellent natural antioxidant. Moisturizing and emollient action. 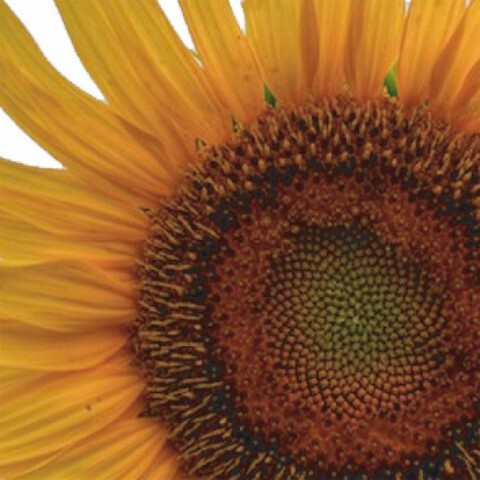 The Helogenol, extracted from the sunflower, has strong antioxidant properties, it also provides shine by highlighting the nuances. Active very close to the surface of the hair, creates an invisible film that protects them and at the same time delays the discharge of the color during washing. It contains the natural γ-Orizanol filter. 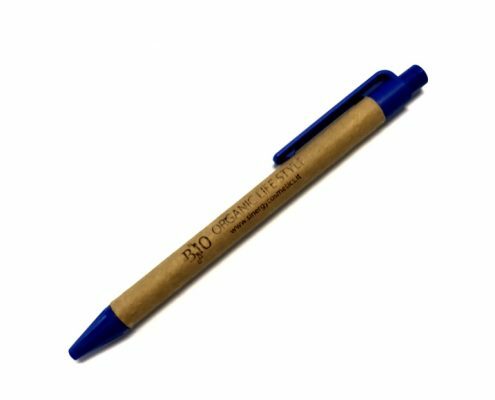 B.iO MAINTAINING-COLOR MASK It nourishes and seals off the cuticle of the colored hair, making them untangled and silky. The perfect mix of essential oils gives a high light effect to hair, it protects and extends color permanence. 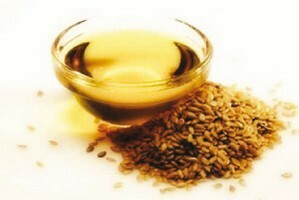 Linseed Oil rich in vitamin F and linoleic acid (omega 6, omega 3), creates an unseen non-greasy protective film that wraps the hair, gives softness and silkiness. 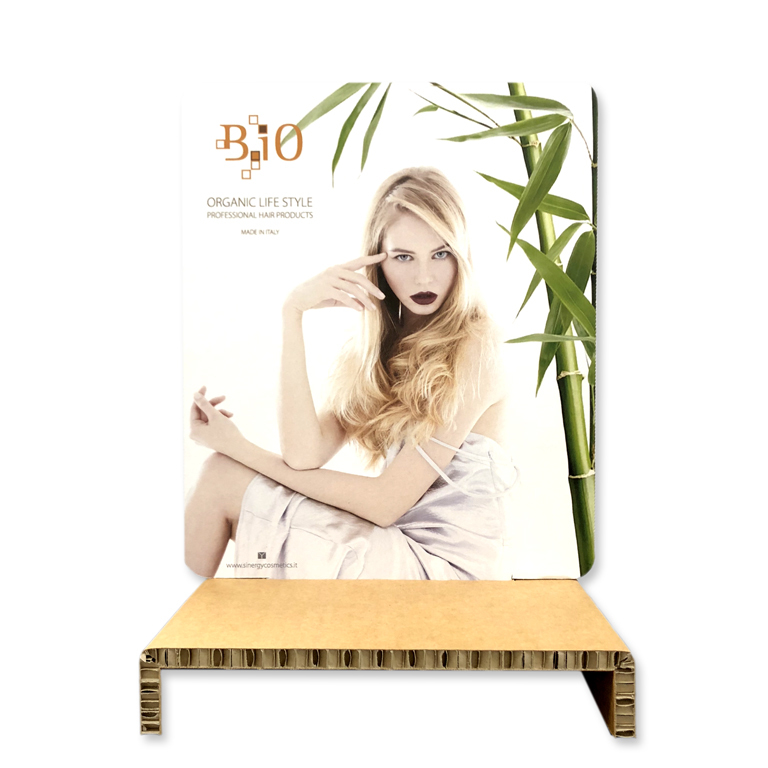 B.iO ECOLOGICAL MOUSSE FOR COLORED HAIR Lightly fixative, with its protective action, let the color become illuminating. It can be used every day to revitalize the hairstyle. 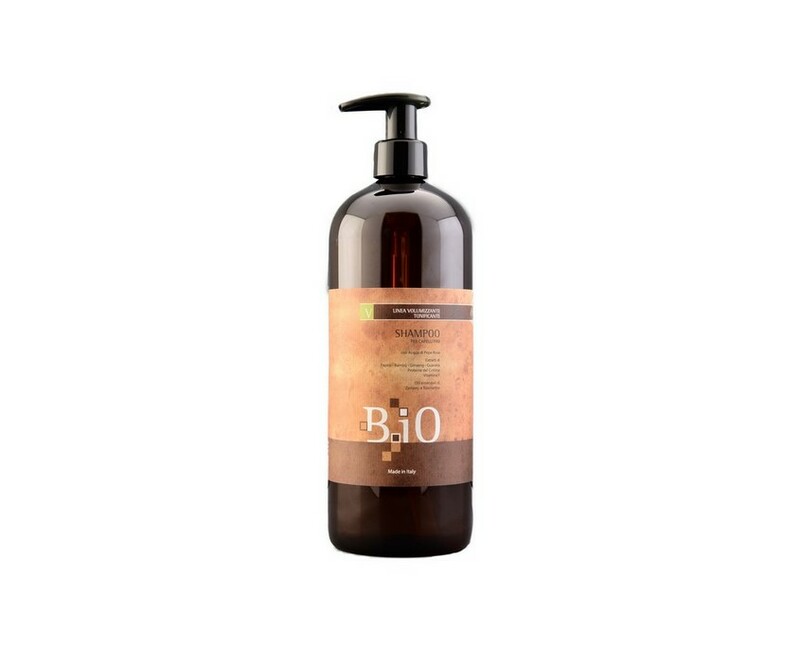 B.iO MOISTURIZING SHAMPOO The perfect synergy of active ingredients allows to moisturize the hair in depth, encouraging a restructuring action and nutritious. 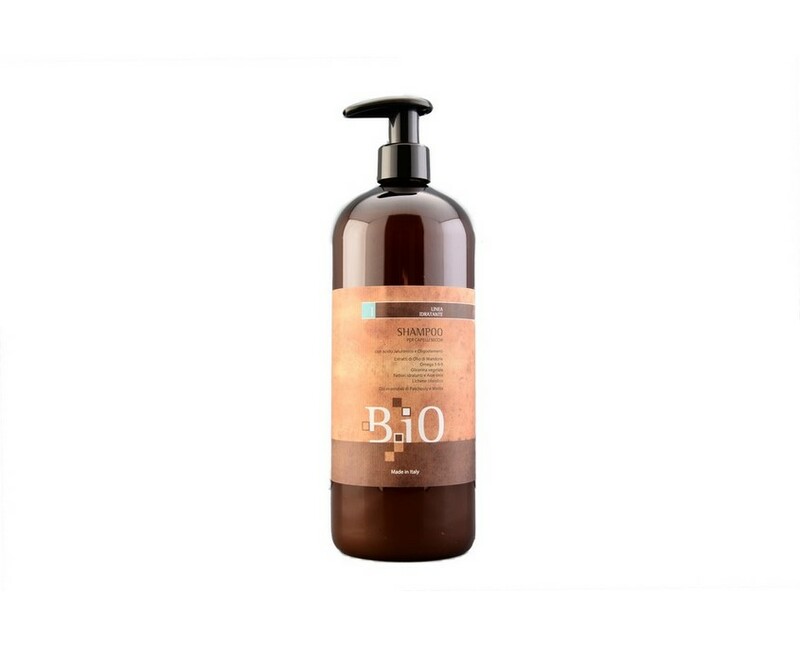 The balance of its formula makes the hair soft and shiny, respecting the natural hydro-lipid mantle. Antistatic effect. 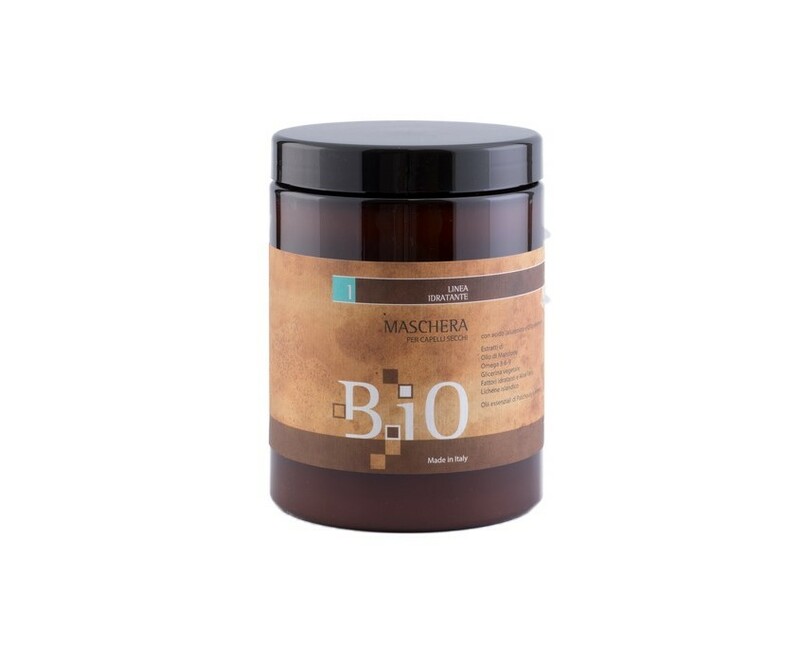 Magnesium, iron, zinc, copper and silicon trace elements ensure the structural integrity of the tissues and their oxygenation, intervene in cell regeneration and collagen and elastin formation. 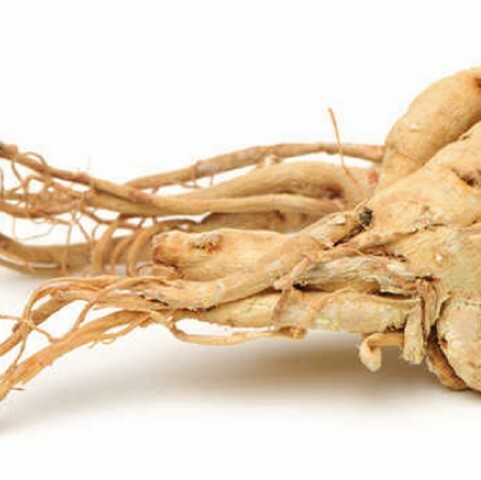 Jaluronic acid is an essential ingredient in connective tissue, and its main feature is to bind and retain large amounts of water. 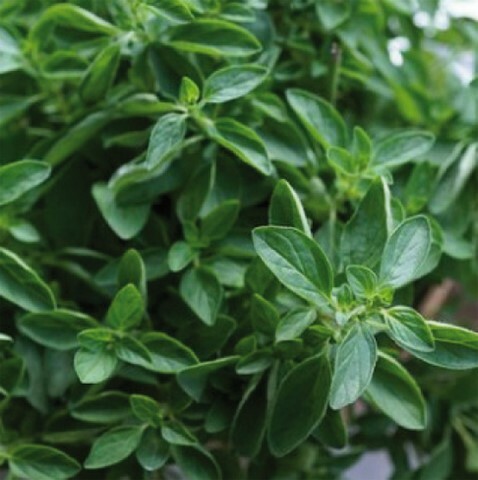 The essential oil of patchouly and mint is tonifying, nutritious and protective, as well as refreshing. 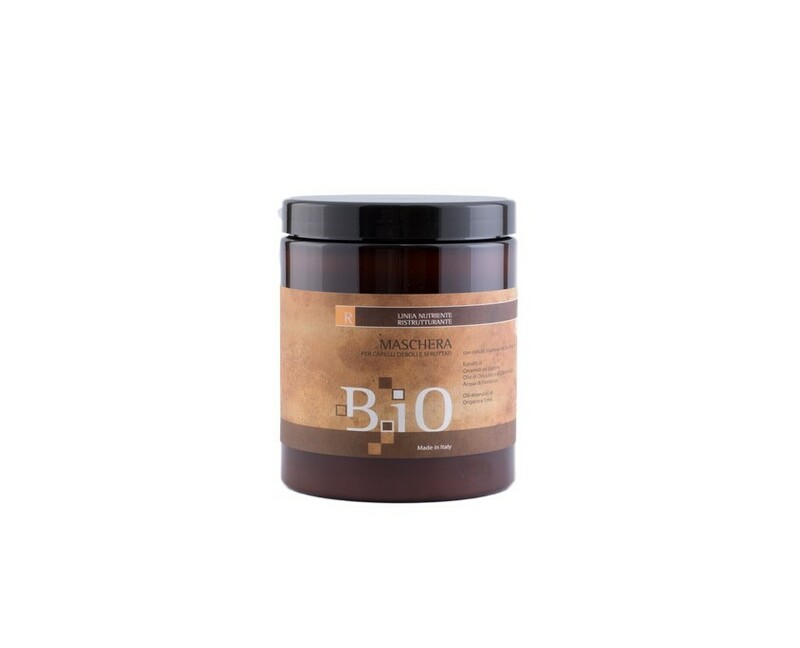 B.iO MOISTURIZING MASK Specific cream for dry and dehydrated hair, it brings to comb and soft hair. 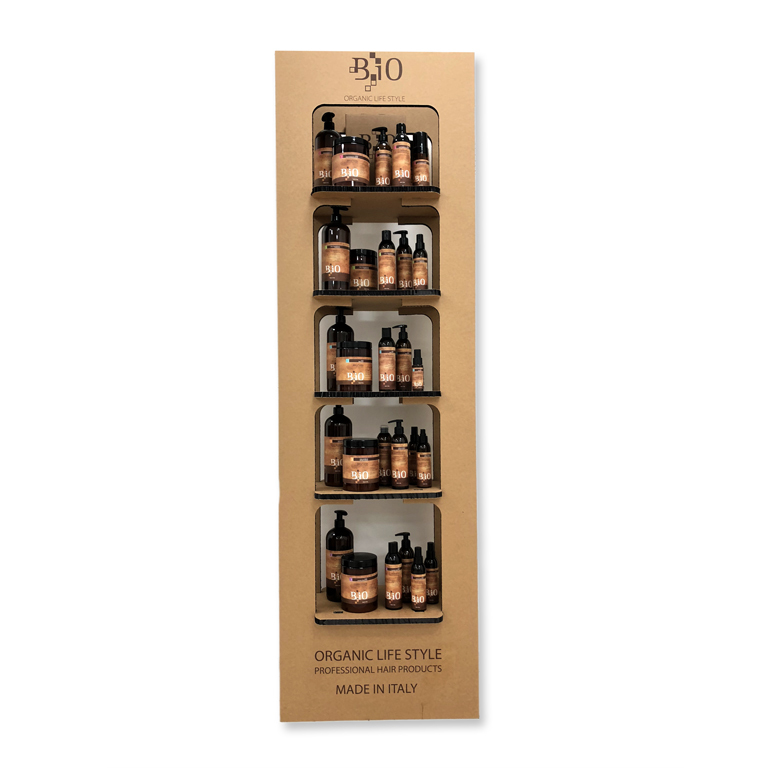 The mix of active elements plays a hydro-nourishing and restorative action, giving lightness and silky-touch to hair. 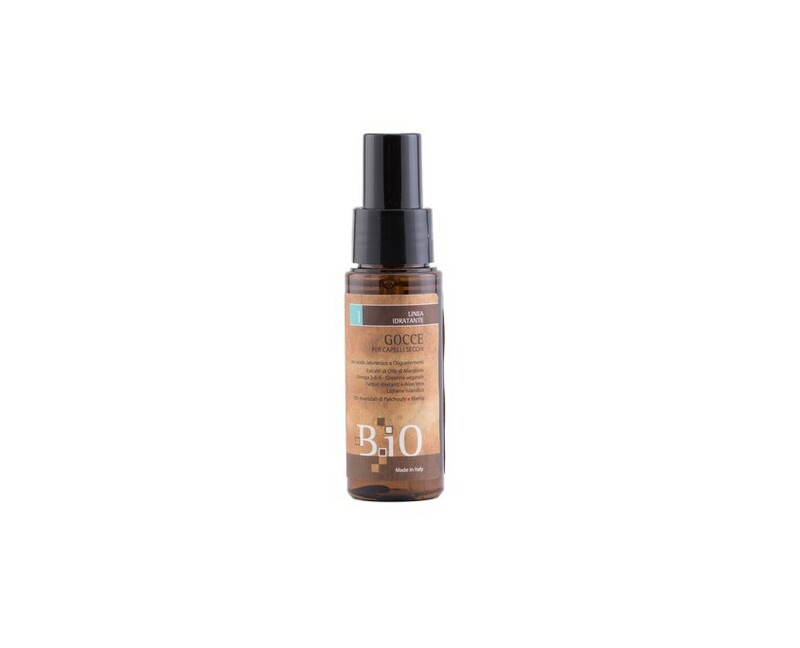 B.iO MOISTURIZING DROPS (WITHOUT RINSING). Precious drops with emollient repairing action, thanks to specific components, it nourishes, restructures and protects the hair from humidity and external agents. B.iO SHAMPOO FOR THIN HAIR It is essential to gently cleanse without stressing and weigh down the hair. The tonifying effect of the formula, riched in active ingredients, makes lightweight hair and voluminous from the root. 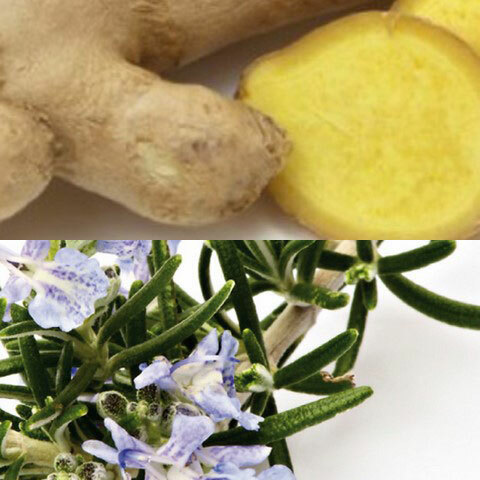 They Are Officinal Herbs Known For Their Toning And Strengthener Properties. 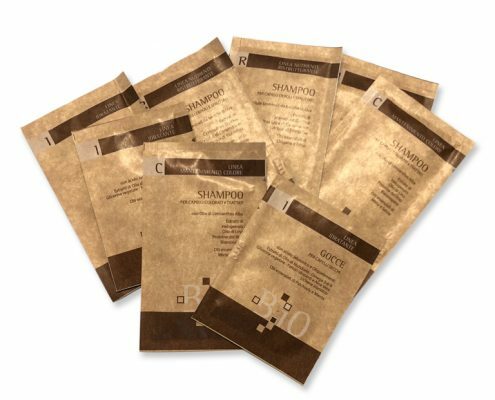 The Papyrus Helps To Strengthen The Haircut Scales By Increasing The Softness And Brightness. 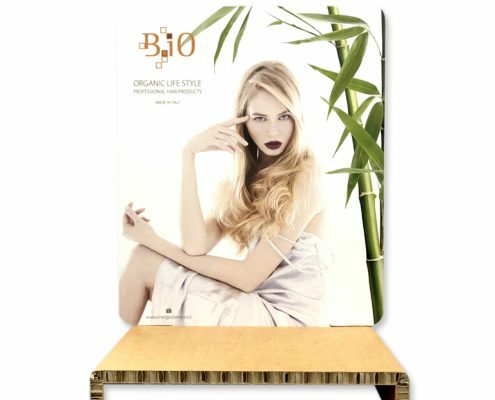 Bamboo Has Ancient Nutritious Properties While Gingseng And Guaran・ Have Important Stimulating Tonic Actions. 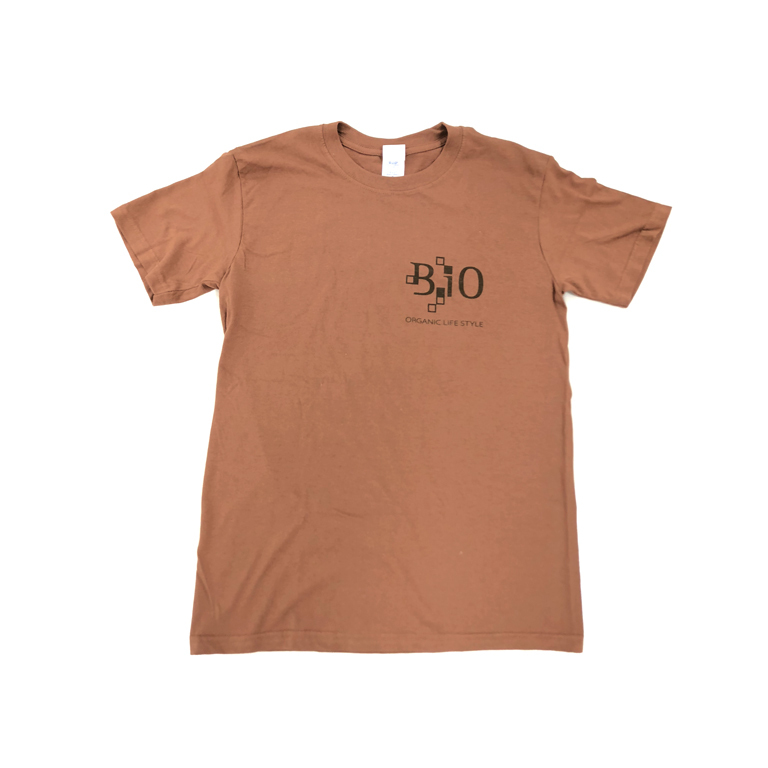 Cotton Proteins And F Vitamin Provide Nourishment And Volume For A Major Corporative Action. F Vitamin Exfoliates Strengthening And Toning Action. 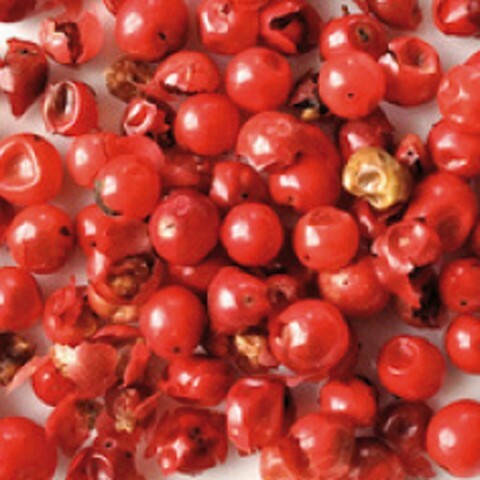 Red pepper water: Thanks To Its Stimulating And Tonic Action, It Contributes To Reactivating Capillary Microcirculation And Subsequent Oxygenation And Revitalization Of The Bulb. 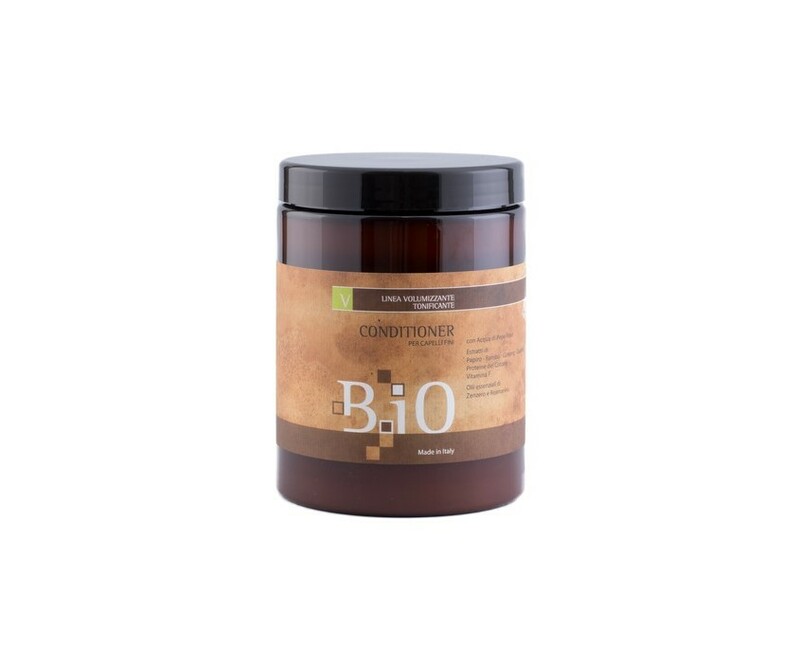 B.IO CONDITIONER FOR THIN HAIR Enriched with active ingredients, it gives strength to the hair structure and support to the root, without weigh down the hair. It brings tone and volume, leaving soft and shiny hair. B.IO VOLUMIZING ECO SPRAY FOR ROOTS It revitalizes the natural crease of hair, donating lightness and softness to the hair. 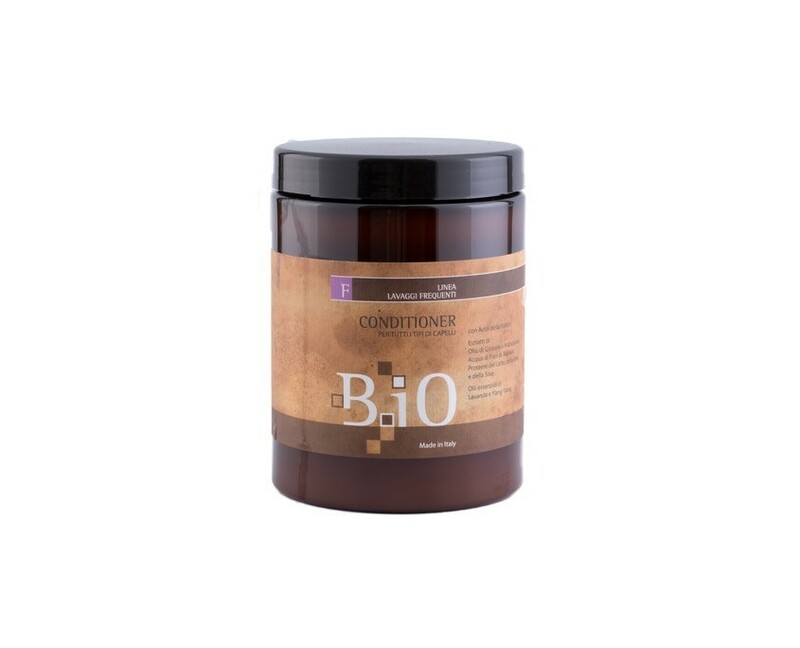 Its active ingredients bring elasticity and volume to the roots.